The last weekend in April is dedicated to the celebration of seaweeds here in Herøy! 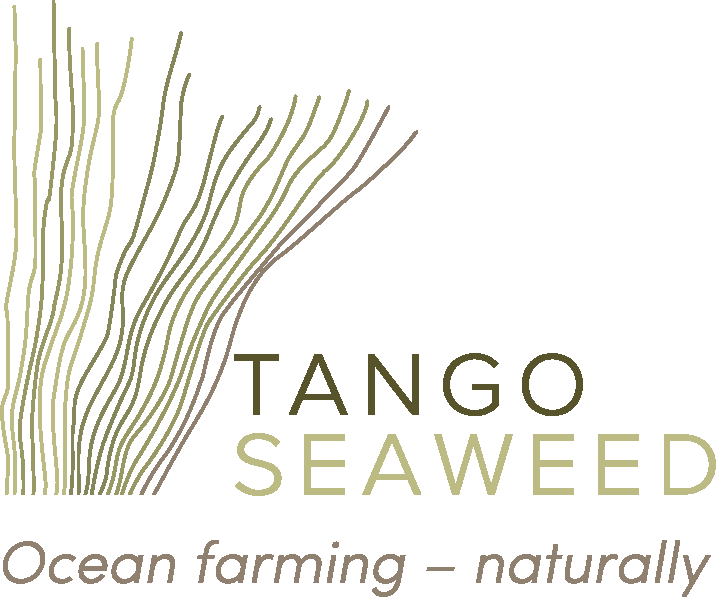 TANGO Seaweed staff have joined forces with other seaweed enthusiasts and are inviting you to get to know these fantastic organisms in all possible ways. As beautiful creatures, as food, as farmed sea vegetables, as photo-objects and as important resources both in the past and at present. Come and be inspired, and find out more here (in Norwegian).